When proteins are digested they are broken down to provide the body with peptides (small groups of amino acids) and individual amino acids. 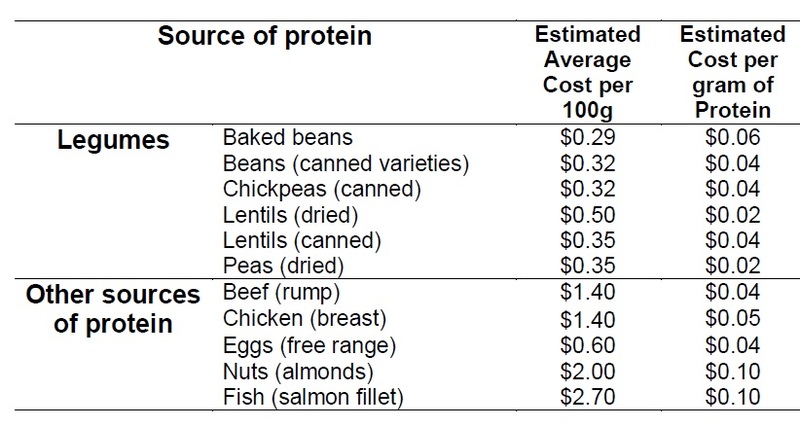 The nutritional value of protein foods is based on both protein quantity as well as protein quality. Protein quality is determined by the range of amino acids provided by the food, and the overall quality of plant proteins is often dictated by their limiting amino acids. By eating a variety of legumes and other plant based protein sources such as grains in your everyday diet you can obtain adequate amino acids due to their complementary amino acid profiles.